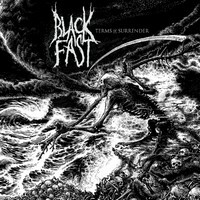 When it comes to shred, Black Fast have been one of the more consistent of the neo-thrash champs. From their independent beginnings to the easily justifiable boost in visibility through signing with eOne, they’ve really only had one goal in mind: frantic and galloping metal that’s constantly in your face. 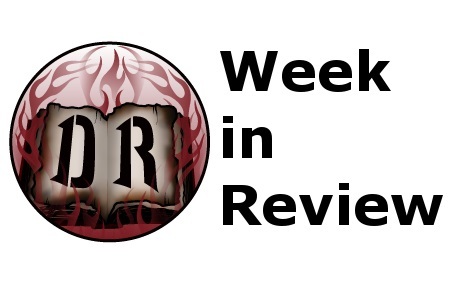 Spectre of Ruin doesn’t reinvent the wheel for the band for their third go-round, and nor does it need to. The basic formula for Black Fast is intensity. They provide some relatively straight-forward motion and do their damnedest to make it consistently entertaining. The tempo remains high and steadfast throughout – there’s no intro or interlude stuff to be meddled with. They get straight to the point and stick with it. But that is in fact, their charm. A lesser act would pull this off with less convincing efforts, ending with an album that sounds pretty similar from start to finish. One could use the same analogy for Black Fast, but in giving Spectre of Ruin some repeated listens, it begins to shine a bit more brightly. 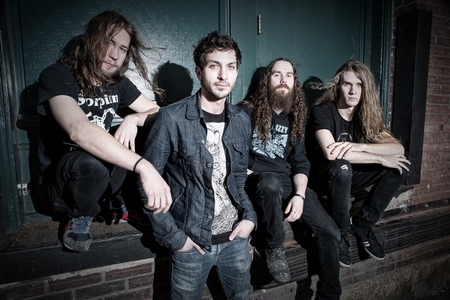 Catchy, melodic leads have plenty of charisma (“Phantom I Am”), and some of the more intricate/technical moments leave a lasting impact (“Famine Angel”) that you may not pick up on entirely for a few listens. Most important though, are the catchy riffs that stick into the death/thrash formula without dampening its appeal. Pick any track and you’ll find at least a riff or two that sticks with you long after the music is over. It’s the band’s bread & butter without question. 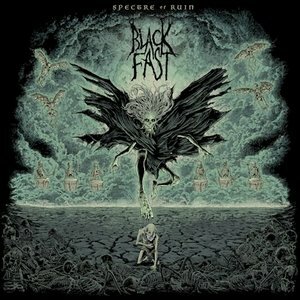 While Spectre of Ruin may be more of the same from Black Fast, they have become one of the best around at what they do. 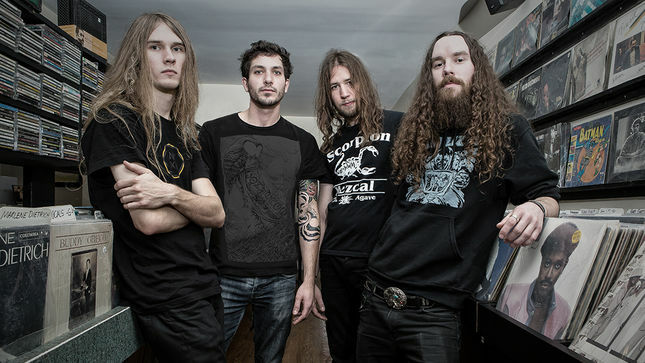 They bring thrash riffs to the table that never fail to get the heads banging and bodies moving. By focusing on keeping the energy at its highest level, they also ensure that listeners are going to get a real rush – these tracks feel primed to explode in the live setting.